Designed to meet the demands of the most powerful, newest technology vehicles. A two belt combination that improves both steering precision and cornering stability. 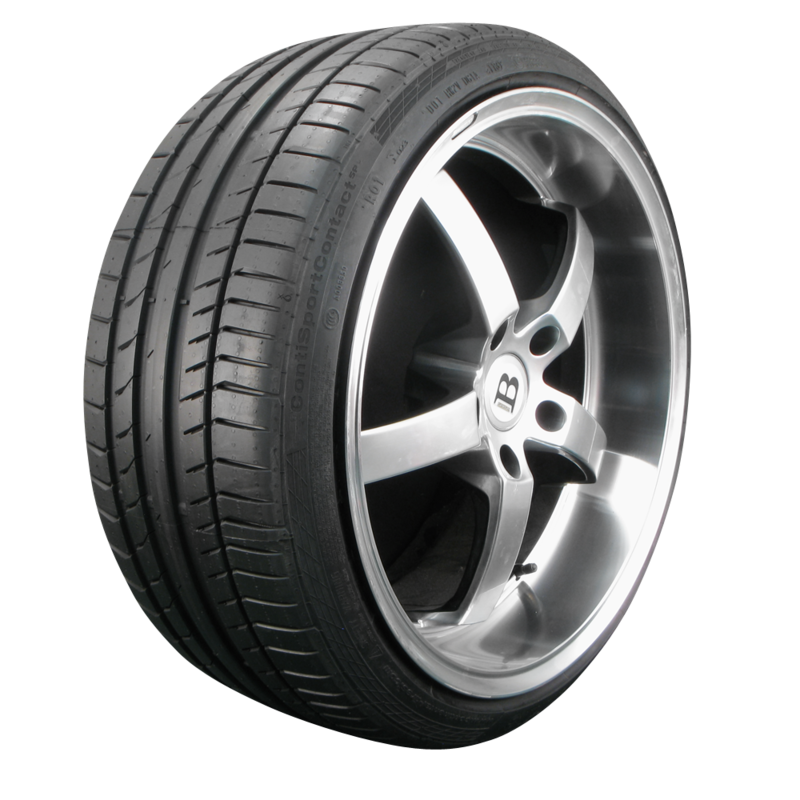 Adapts to driving conditions so you get improved rolling resistance during normal driving, and shorter stopping distances when braking in wet and dry conditions.